All the staff of BCRF send their heartfelt condolences to Dr. Hurria’s family and community. It is with immense sadness that the BCRF community announces the tragic loss of a beloved friend, BCRF researcher, and dedicated physician Dr. Arti Hurria. A BCRF investigator since 2012, Dr. Hurria died from injuries sustained in a car accident in the early morning of November 7 in Los Angeles. All the staff of BCRF send their heartfelt condolences to Dr. Hurria’s family and community. Many accolades will be written as the news of Dr. Hurria’s death reaches the oncology community and her friends, colleagues, and patients recall personal stories of her influence on their lives and careers. Like them, the BCRF family also recalls her passion for the mission we shared to end breast cancer and improve the lives of those who face a breast cancer diagnosis. The daughter of two doctors, Dr. Hurria always knew medicine would be her calling, too. She found her niche in taking care of older adults with cancer, particularly breast cancer. 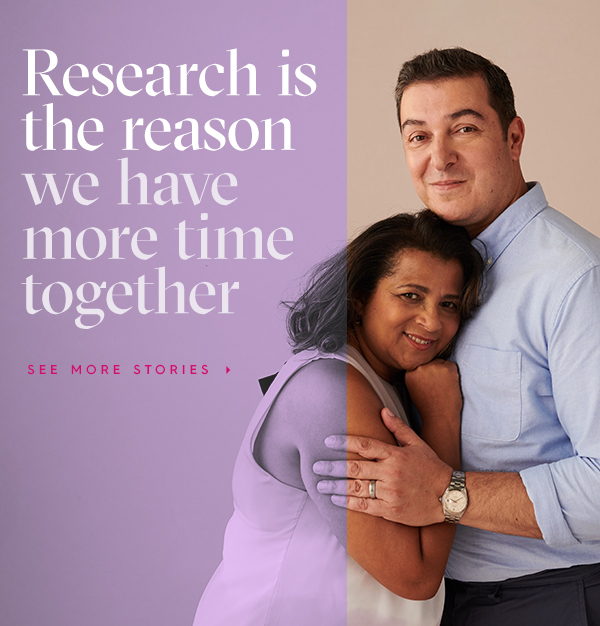 In a 2018 conversation with BCRF, she shared how she felt personally connected to her patients. “I just feel in my element when I’m taking care of older patients,” she said. This created an urgency to address the special concerns of older breast cancer patients and the need to incorporate principles of geriatrics into oncology. Dr. Hurria was known by her medical peers as a pioneer of geriatric care, a compassionate and respected colleague, and a mentor. To her patients, she was an unyielding advocate, a friend and confident. Our thoughts are with Dr. Hurria’s husband, daughter, other family members, patients and colleagues, and the countless others who loved her and admired her. This is a tragic loss for us all.